Let's be honest here. In Arizona the one thing we have is DIRT! And lots of it mind you. Sometimes we need that dirt removed. Well, you've come to the right place. Junk Removal Phoenix specializes in dirt removal like no one else. We offer the equipment and workers needed to get the job done right! No job is to big or small. 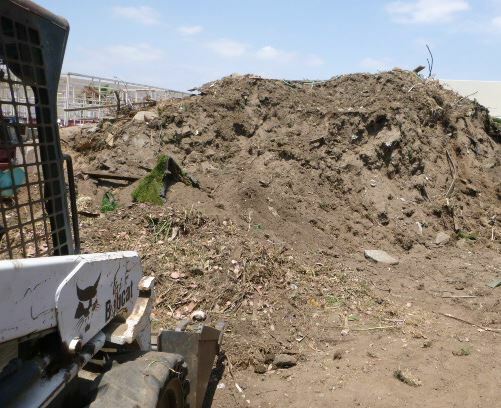 Whether its commerial work or residential dirt removal, we can do it all. Let us know how much dirt you need removed and where your located and we can give you a dirt removal estimate. Let us clear out the dirt thats in your way and haul it away. We are Phoenix Arizona's best dirt removing experts. We also service Glendale, Scottsdale, Mesa, Tempe, Chandler, Gilbert and the entire Arizona Valley!